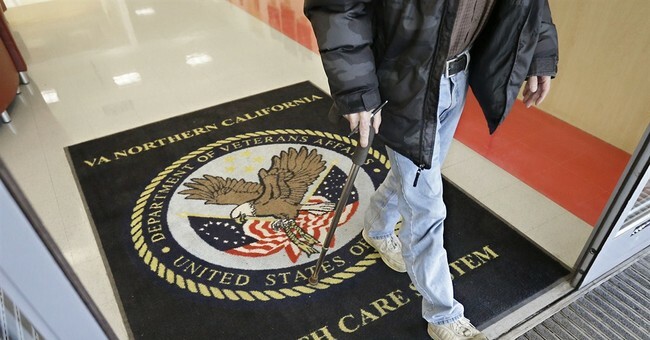 Supervisors instructed employees to falsify patient wait times at Veterans Affairs' medical facilities in at least seven states, according to a USA TODAY analysis of more than 70 investigation reports released in recent weeks. In many cases, facility leaders told investigators they clamped down the scheduling improprieties after the Phoenix scandal, but in others, investigators found they had continued unabated. The manipulation masked growing demand as new waves of veterans returned from wars in Iraq and Afghanistan and as Vietnam veterans aged and needed more health care. As recently as October, the Government Accountability Office said the VA’s wait-time system still is prone to scheduler error and produces unreliable data. Again, this is a national disgrace.